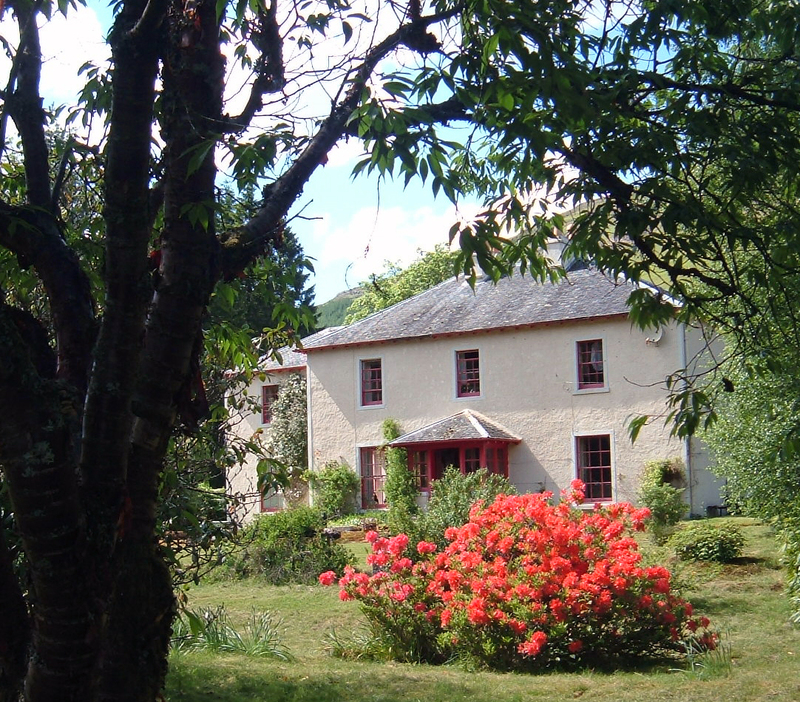 The Christies of Lochdochart have owned and cared for Lochdochart since 1906. We welcome responsible visitors. The Gardens and policies at Lochdochart House are open to visitors at certain times, for the benefit of Local charities. Fishing permits may be obtained from Lochdochart House, Estate Office or Inverhaggernie. Our Car Park & Picnic Area at Kin-inver-dhu are open all year and we invite you to utilise this facility, as have thousands of people since it was opened. However there are times when we must ask the visiting public to stay away from certain areas. For example at Lambing time (mid March - May) or during the Deer Stalking season. (Mid September - mid February). After the terrible outbreak of foot & Mouth disease in 2001, which caused the slaughter of 10 million animals and cost four billion pounds not to mention the stress and sorrow of the farming community; it is imperative that this disease and others are not allowed to spread again. We request that all visitors wear clean clothing and footwear.